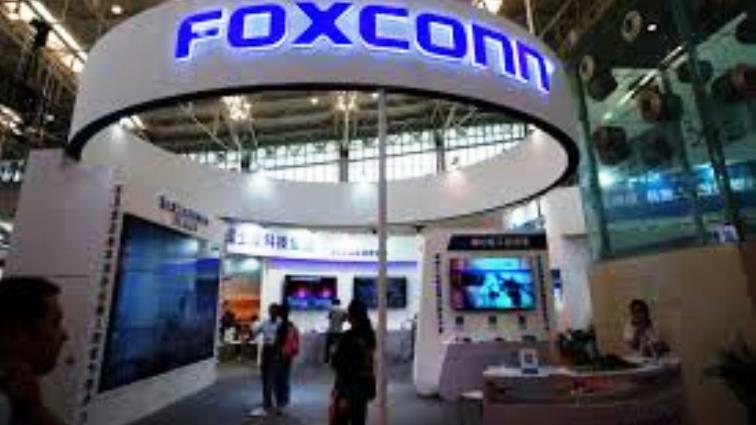 Foxconn boss hints at stepping away from frontline operations - SABC News - Breaking news, special reports, world, business, sport coverage of all South African current events. Africa's news leader. Foxconn assembles most of its products in mainland China but many of its gadgets are sold in the United States . This entry was posted on 15 Apr 2019,12:41PM at 12:41 PM and is filed under Business. You can follow any responses to this entry through the RSS 2.0 feed. Both comments and pings are currently closed.